Let's curate will be a collective process of interpreting works at the exhibition Southern Constellations: the Poetics of the Non-Aligned by a group of migrants now living in Ljubljana. In January 2019 the group of five people, who are already collaborating with the MG+MSUM will work with the exhibition curator and mediator on their interpretation of works. Their interpretations will be available in Slovene, English and their native languages. The group will also work as guides when the exhibition is open for public. Let's curate! workshop will involve the local community in the co-curation of the exhibition where 5 artworks will be selected and included in each exhibition (either works from institution’s collection, archival documents or contemporary art works). The process of selecting the artworks will be part of the Let's curate! workshops organized in each institution. The workshop will include a curator, an educator and a minimum of 5 people representing communities of migrants, who will meet four times during one month. The participants will be selected in collaboration with local associations who have already established links with migrant communities. 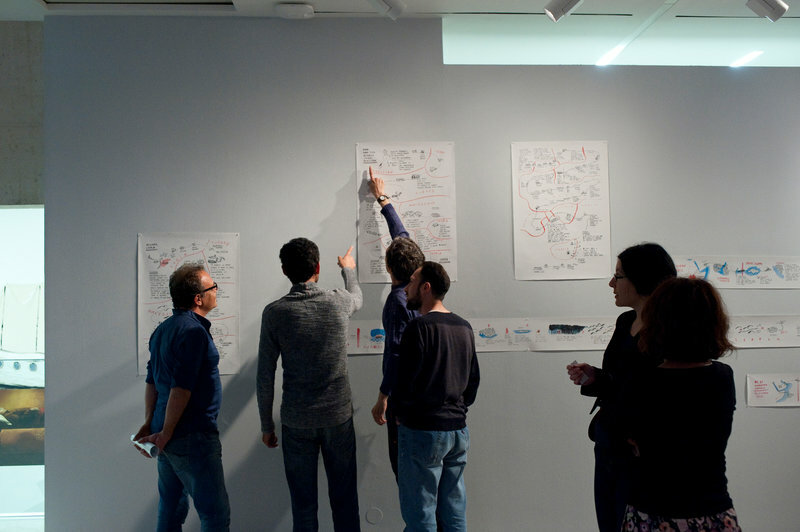 The people involved in the workshop will also narrate the exhibition from their own perspective.